As I mentioned in my last post, I got to run the Rock N Roll Seattle Half Marathon last month. And, having never been to the Pacific Northwest, we decided to make it a family vacation, adding Portland and the Oregon coast to our trip. 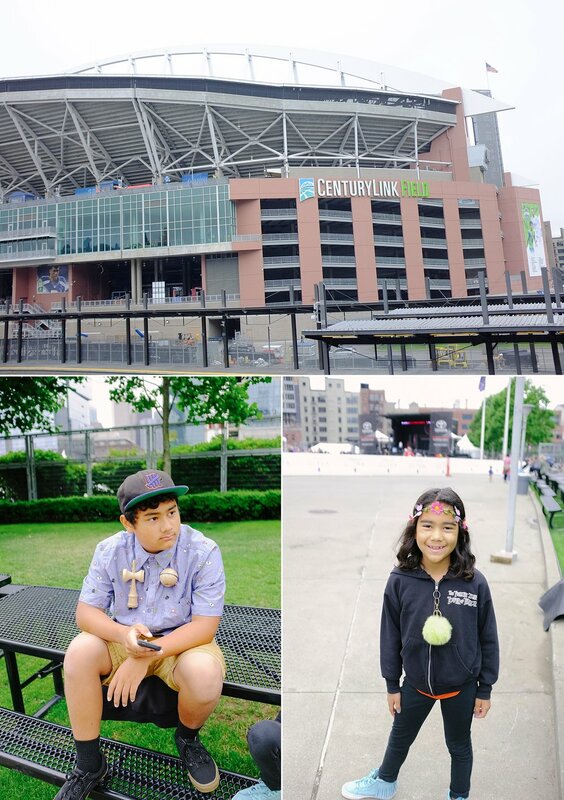 Today, I'll be sharing all about our weekend in Seattle first and Part II will go into our 4 days Oregon. Since our trip ended in Portland, that's where we flew into. Whenever we have trips where we are visiting a few cities or doing a road trip once we land, I prefer to fly into the city we'll be visiting last. The main reasons I prefer to do this are 1: Renting a car one-way is a lot more expensive than returning it at the same airport. 2: It's less stressful to be near your airport at departure than having to calculate for a few hours drive. I'd hate to miss our flight due to unforeseen traffic or getting lost. The drive to Seattle from Portland took longer than anticipated due to traffic, but we had plenty of time to pick up my race packet at the expo and then make our way to Pioneer Square for our walking tour by Beneath the Streets. 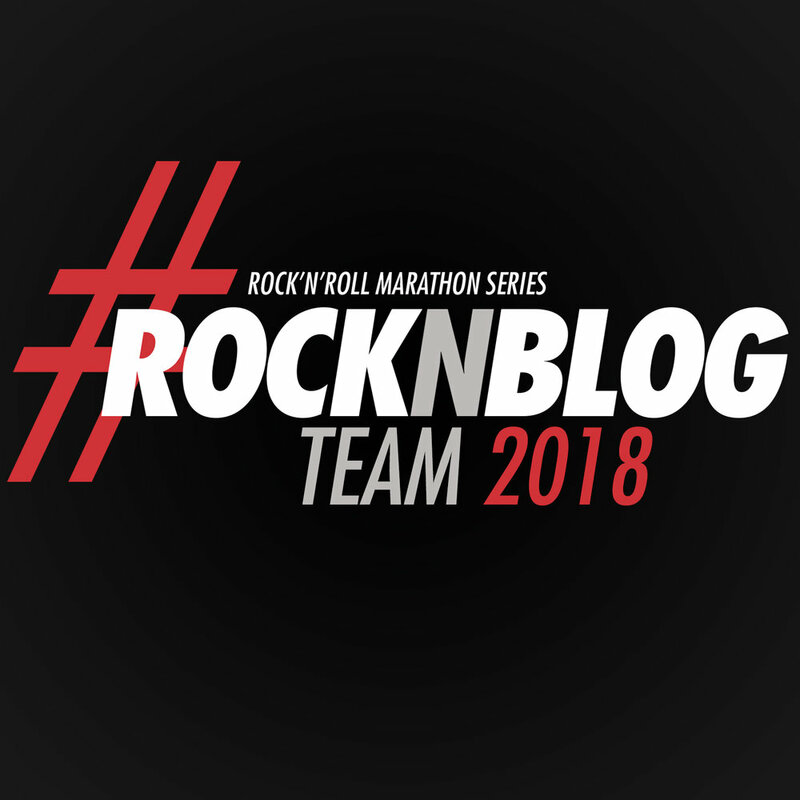 We'd heard about these tours from some friends and when I saw they were giving 1 complimentary tour to Rock N Roll runners, I figured we'd give it a try. We don't normally do group tours on vacation because I prefer a more authentic vibe, plus with little ones, you just never know if they'll find them interesting. Well, to my surprise the kids, who aren't so little anymore, did enjoy the tour. They found it interesting and even asked some really good questions to our tour guide. Afterwards, we stayed in the area and enjoyed some of the fun games they had in the square. Our next stop was Pike Place Market. The market was closing when we arrived but it was still super crowded. I know this is an icon Seattle tourist spot, but I wasn't really impressed. I think there were just way too many people walking around aimlessly and being, well, tourists. We originally planned to walk around the market, watch the famous fish throwing, and eat from a few of the popular food places. With the market closing, we didn't get to see much and we only made it to one place Beecher's Handmade Cheese for some mac n cheese. It was cool to see the cheese making process through the window, but it wasn't really amazing mac n cheese. The best part was seeing all the beautiful flower stands. Afterwards, we checked into our hotel room for the night and we were all so tired & a bit cranky from waking up early for our flight and walking around all day, that we just ordered a pizza and salad and had it in our room. It was another early morning for me on Sunday to get up and run the half marathon. It was a great course and I really enjoyed it and the VIP lounge area. You can read the race recap on my previous post HERE. After the race, we made our way to Seattle Center for a closer look at the Space Needle and to grab some lunch before making our way to Portland! I wish we would/could have spent more time in this area. I would like to go back and check out some of the museums, but we still enjoyed our time walking around the pretty gardens and the kids had a blast at the playground there. Our last stop was to go see the Fremont Troll under the Aurora Bridge. Such a quirky spot and I'm so glad we got to see it! Although it was a bit of a whirlwind, our weekend in Seattle was a ton of fun. Coming from Vegas, we welcomed the gloomy and rainy weather. It never really rained but we did have a few drizzles. Ideally, I think 3 days in Seattle would have been perfect and would have allowed us to visit a museum or two and not crammed so much into 2 days. Have you been to Seattle? 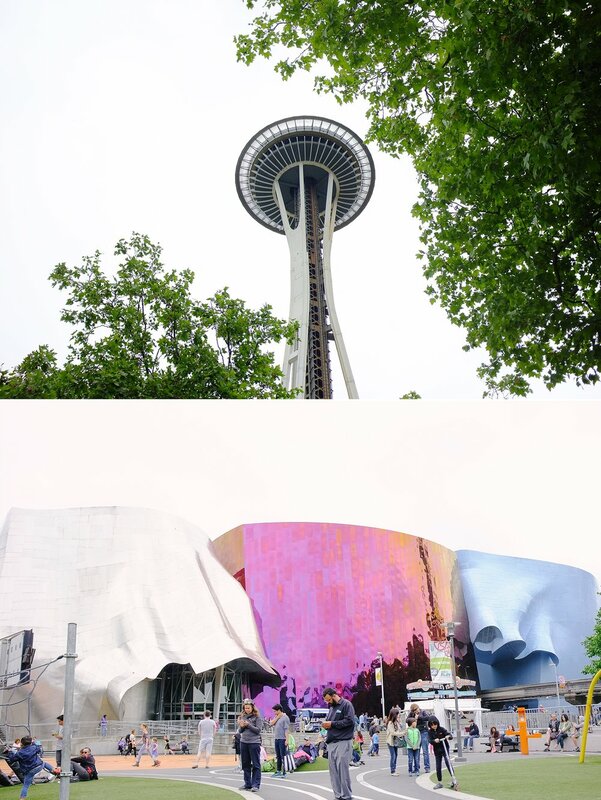 Besides the museums, what else would you recommend we do or see on our next trip to Seattle? What side trips would be worth a visit from Seattle? Thanks for stopping by and be sure to come back for the rest of our PNW trip! Posted in Family Life, Summer Bucket List 2017, Travels and tagged with family trip, fun family summer, family road trip, family travels, family, family time, family vacations, family getaway, family first, family summer, family travel blog, family life, seattle family vacation, seattle vacation, seattle weekend, seattle getaway. July 21, 2017 by Jessie Emeric. I've totally boasted about how awesome my sister is before on this blog. 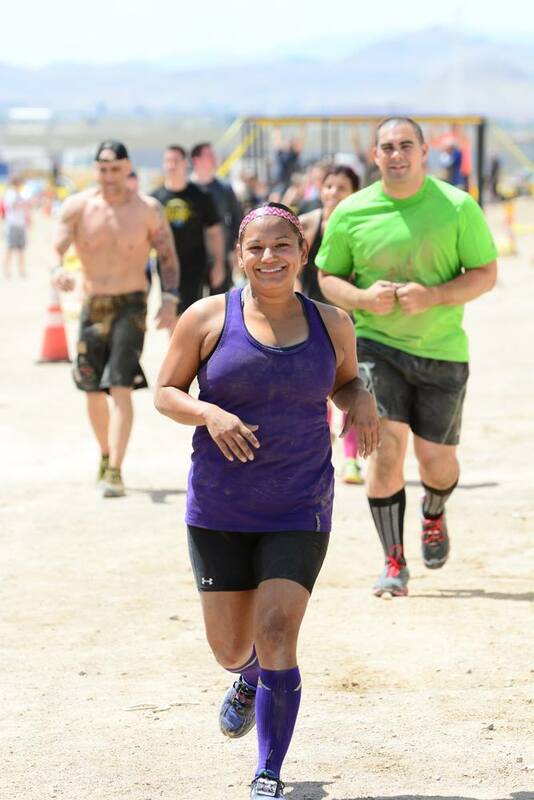 She has truly been by my side my whole life (she's my older sister ;) ) But seriously, when I got into this whole crazy running and obstacle race thing she's been my biggest supporter. She cheered for me during my first half marathon, bought me new sneakers when Jason forgot them at home before the Bryce Canyon Half Marathon, she's traveled with us, woken up early to not miss a race, watched my kids while I ran, and even ran a few races with me too! Aside from the support on the fitness front, she is always there for me when I need her. Which, I'll admit, is quite often. She's the person I vent to about life, the one I call when a problem arises, she can calm me down when I'm ready to explode, but she's the first person with good news too! We live about 3 miles from each other, but with life and work, sometimes a week can go by without seeing each other. That makes me sad sometimes, but a day doesn't go by without us talking or texting! My sister is one of the strongest persons I know. She's classy and has great fashion sense. If it wasn't for her, I think I'd still think it was ok to wear black socks with white shoes. Yea...I had an awkward stage in life. Thank goodness for big sisters who can tell it to you like it is, huh? So, sis, this one's for you! For sticking by me through my awkward years, through the rebellious stage, and every other crazy moment I've had, I thank you. Thanks for being my best friend. I love you to the moon and back. Posted in Family Life and tagged with siblings, national sibling day, family, family first, my sister rocks, family time, family life. April 10, 2015 by Jessie Emeric.